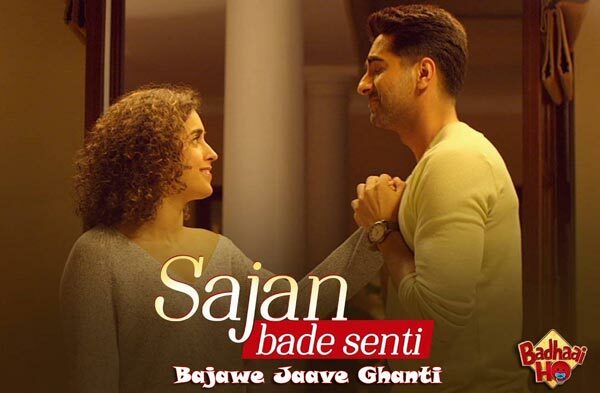 Sajan Bade Senti Lyrics from the Upcoming movie Badhaai Ho is starring Ayushmann Khurrana, Sanya Malhotra, Gajraj Rao and Neena Gupta in lead role. The Film is set to release on 19th October 2018. The Movie is directed by Amit Ravindernath Sharma. 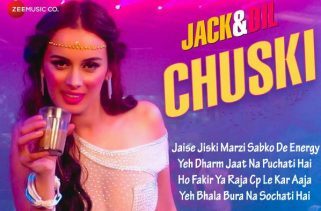 Dev Negi and Harjot Kaur are the Singers of this new Hindi song. Sajan Bade Senti Lyrics has been written by Vayu. 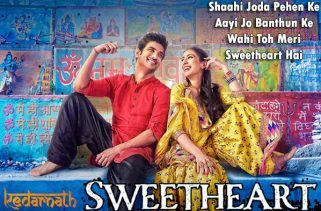 The Music is composed by Kaushik-Akash-Guddu(Jam8).